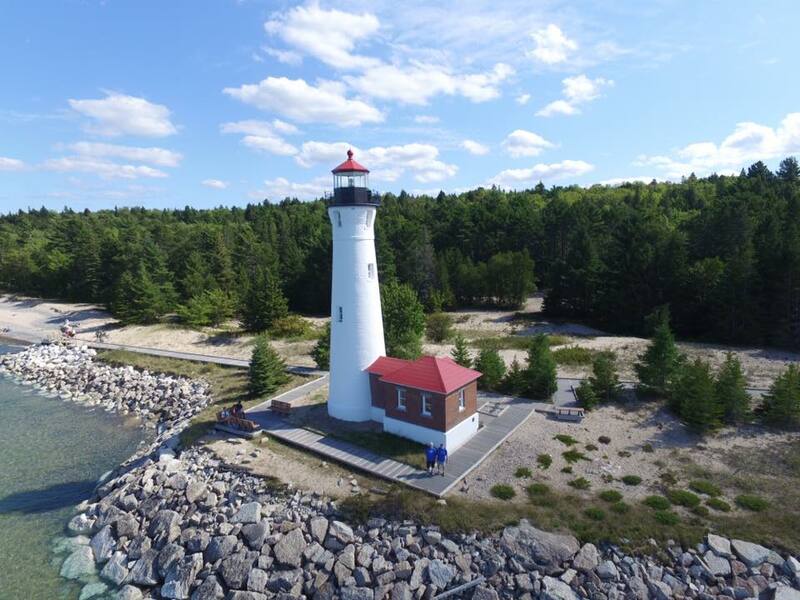 Crisp Point Light Historical Society's Web Site! Summer (June to October) Lighthouse and Visitor Center hours vary depending on volunteer availability. See Volunteer Schedule for more info. Lighthouse and Visitor Center (including bathrooms) are closed during the winter. Emergency phone is available all year. The lighthouse grounds are always open. Reminder that Luce County Road 412 is not snowplowed in winter and is a seasonal road. Email us with comments about the web site at crisppointlighthouse@yahoo.com.